"Even thought I am an engineer and an analytical person at heart, the most important decisions I have made have nothing to do with any of that. They were always based on intuition." "I remember forming my list of pluses and minuses and I could not get the chart to work out the way I wanted it to." "The gut [instinct] matures and gets better over time. 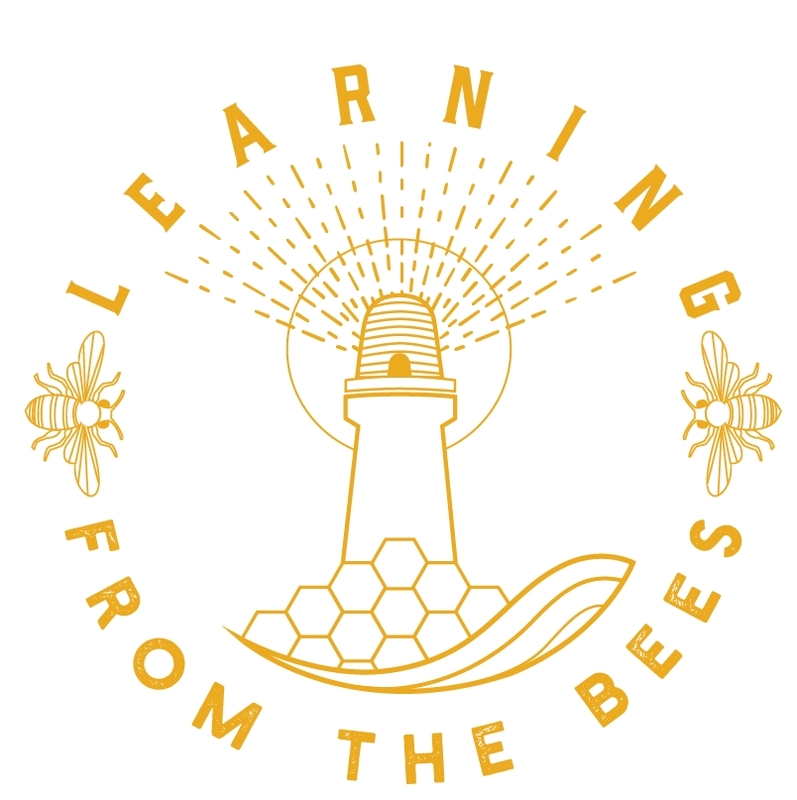 The struggle most people have is learning to listen to it"
When approaching the hive it's good to also make space for the gut instinct.